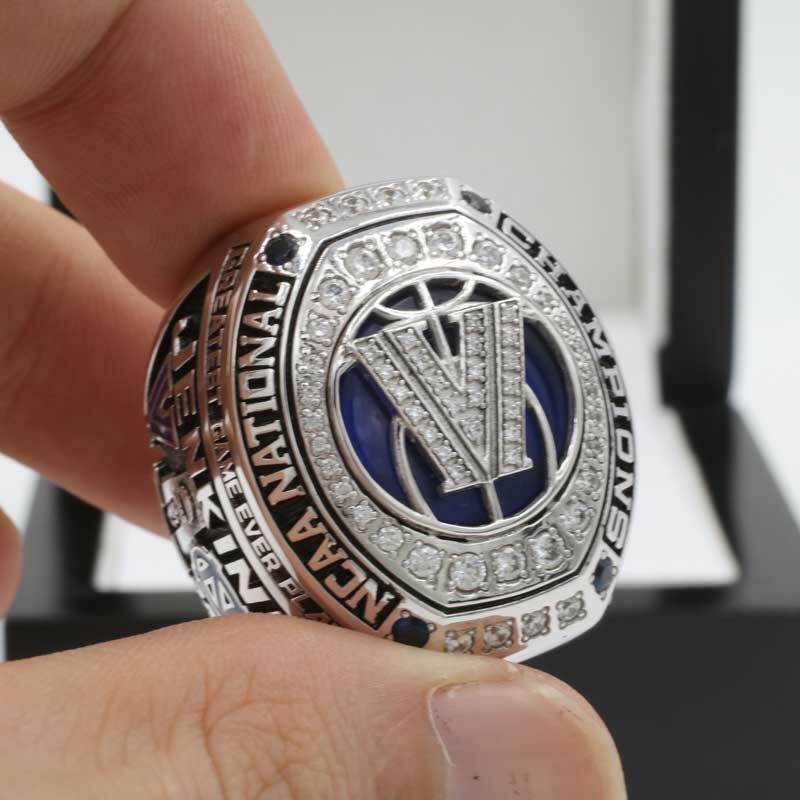 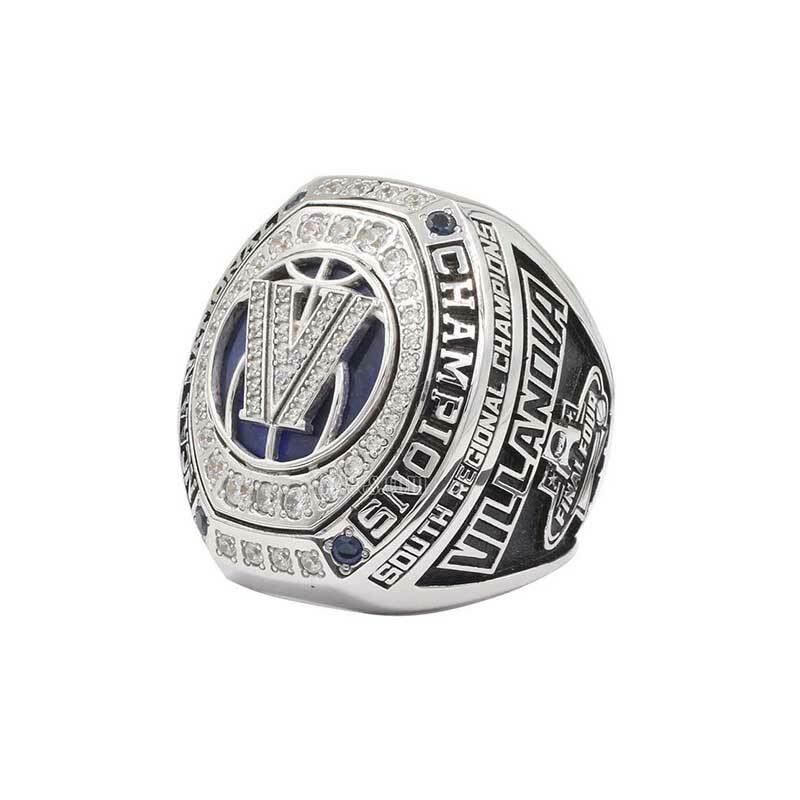 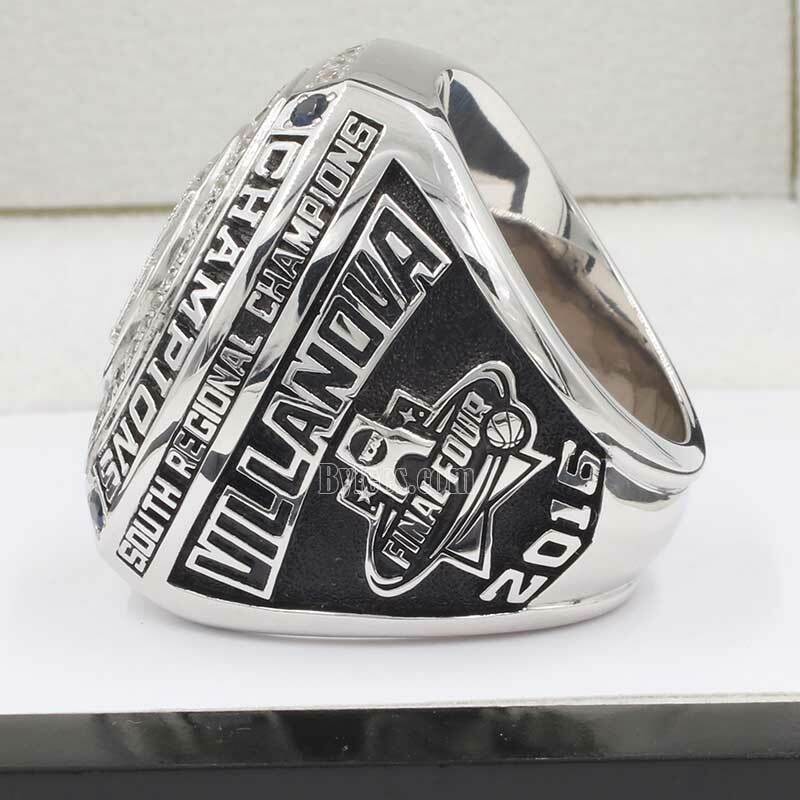 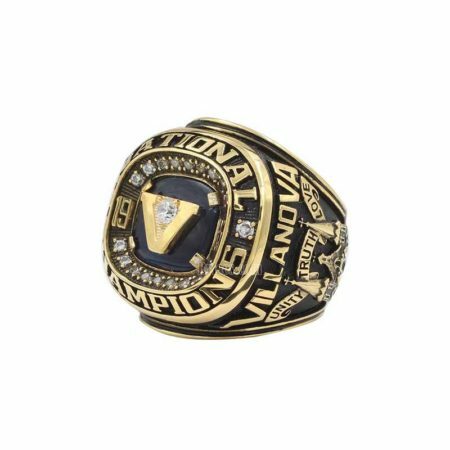 2016 Villanova Wildcats Basketball National Champions Ring commemorated the 2015–16 NCAA Division I men’s basketball season national champion trophy won by Villanova. 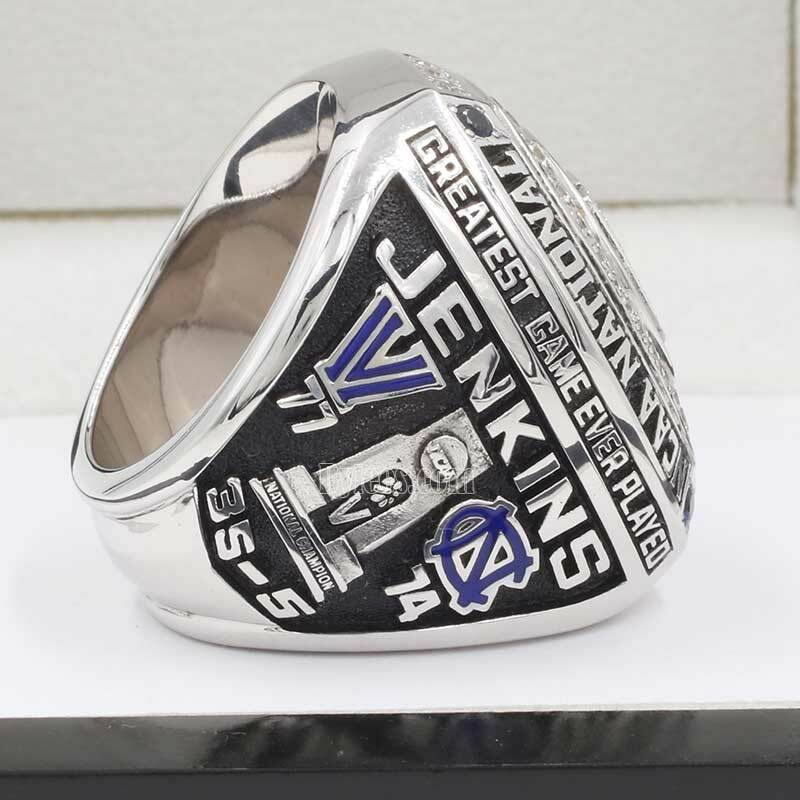 the Version here is the Kris Jenkins NCAA Basketball national Championship ring. 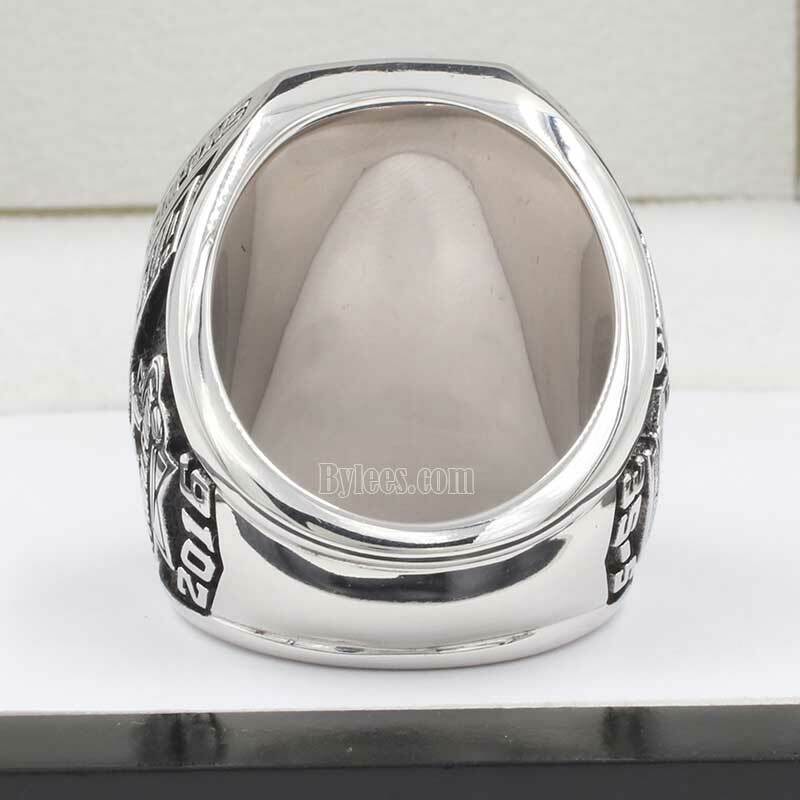 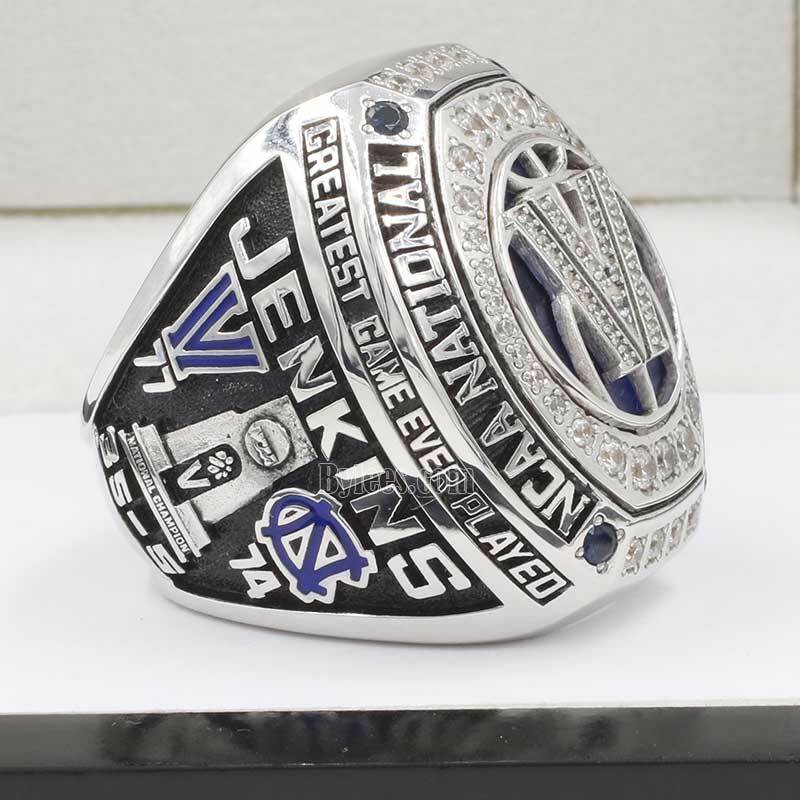 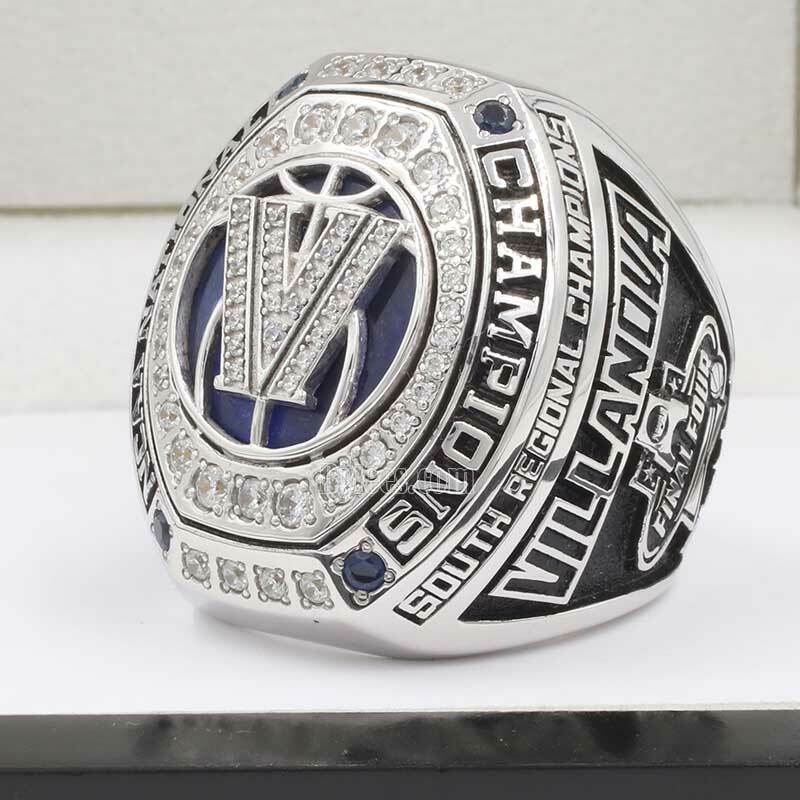 It is regarded as one of the best NCAA national championship rings in vew of design, meanwhile, the game which brought the Villanova championship rings a new member was regarded as the perfect ending of the whole wildcats season. 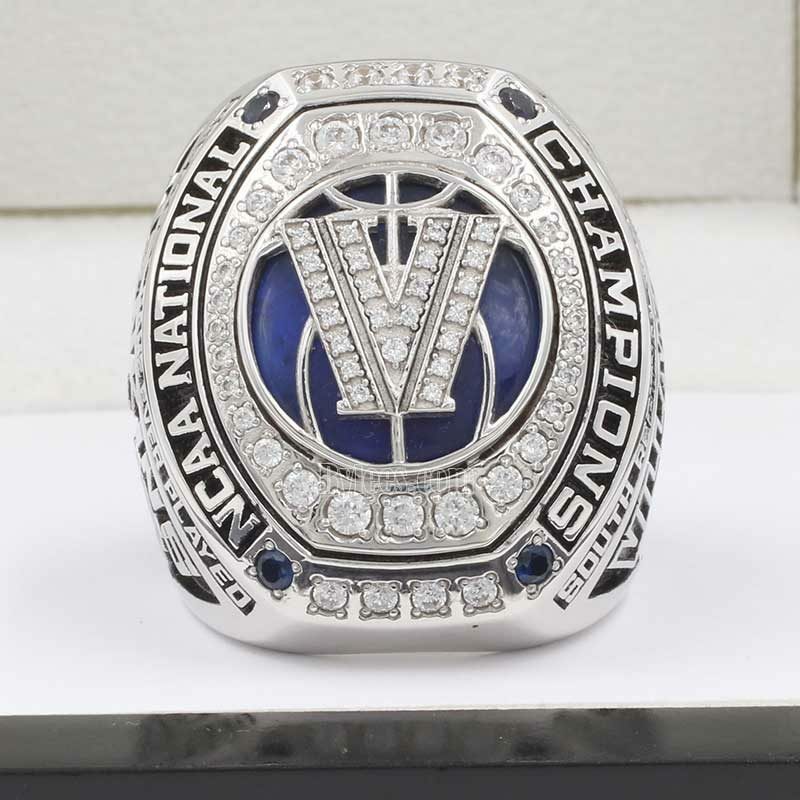 In the 2016 Final Four, Villanova made the largest margin of victory in Final Four history and advanced to the National Championship Game for the first time since thir 1985 ncaa national run, Ryan Arcidiacono was awarded the Most Outstanding Player award and assisted on the game-winning basket to Kris Jenkins as time expired in finals.